You can’t make a map without first talking to the people who live in that place. 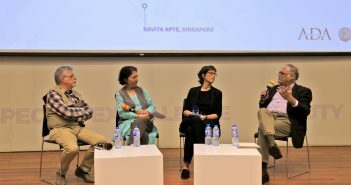 Karachi, the most diverse and cosmopolitan city in Pakistan, as well as a city with countless social, economic, and political problems, serves as a unique laboratory for students at Habib University to study and solve complex urban issues in. 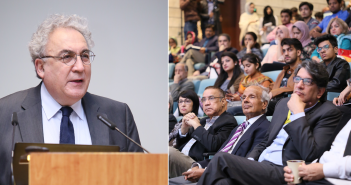 A key feature of the Habib University education is a commitment to community engagement. 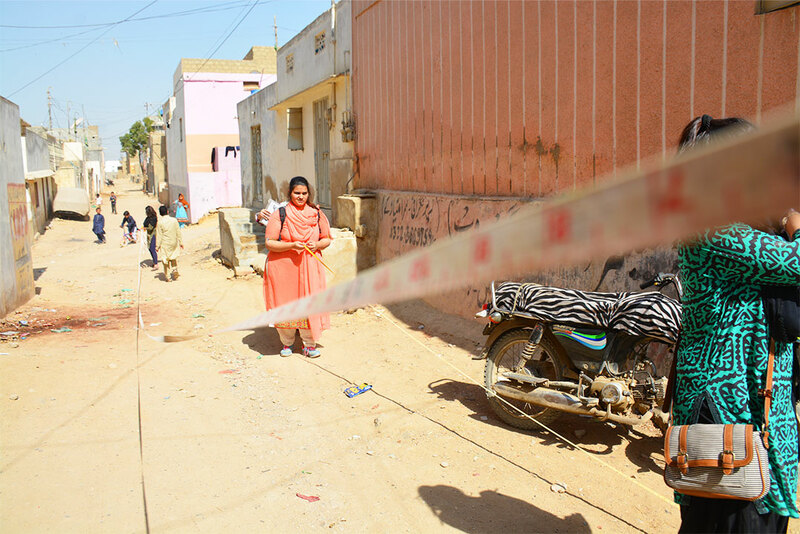 In partnership with the Orangi Pilot Project (OPP), the Cartography course offered by the Department of Communication & Design at HU gives students the opportunity to go into the field, learn from experts, and engage with the community. 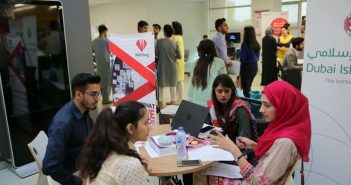 Students are encouraged to think critically and come up with innovative solutions to the problems Karachi is facing today. 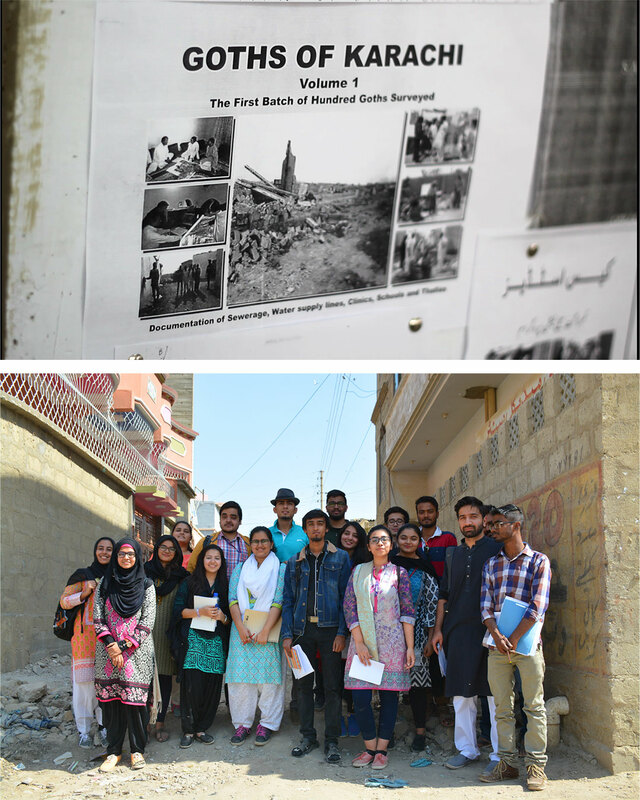 As part of their course, students attend a two week workshop conducted by the Orangi Pilot Project (OPP), an NGO located in Orangi Town, Karachi which aims to strengthen community initiatives through action research and extension. 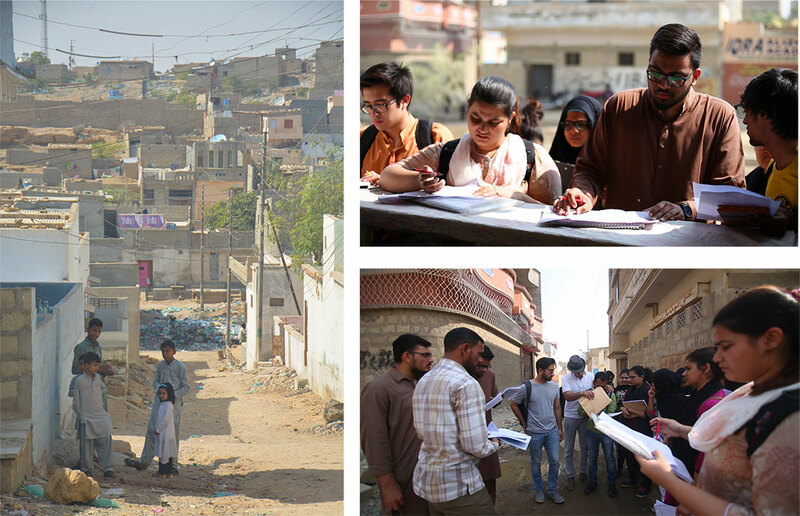 Through the workshop, students learn how to map out neighborhoods, conduct surveys, and use maps to understand and solve urban issues. 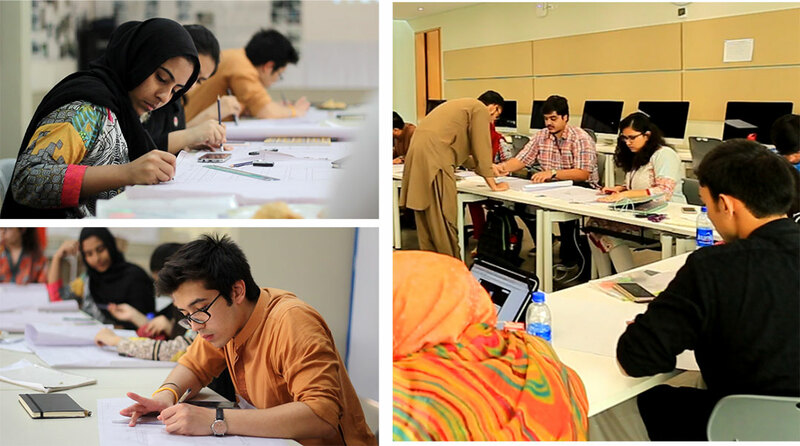 Photos by HU Sophomores Abiha Batool (Communication & Design) and Iqran Rasheed (C&D).